Can Yoga Improve Your Posture? Yoga is an ancient form of exercise that was founded in India thousands of years ago. 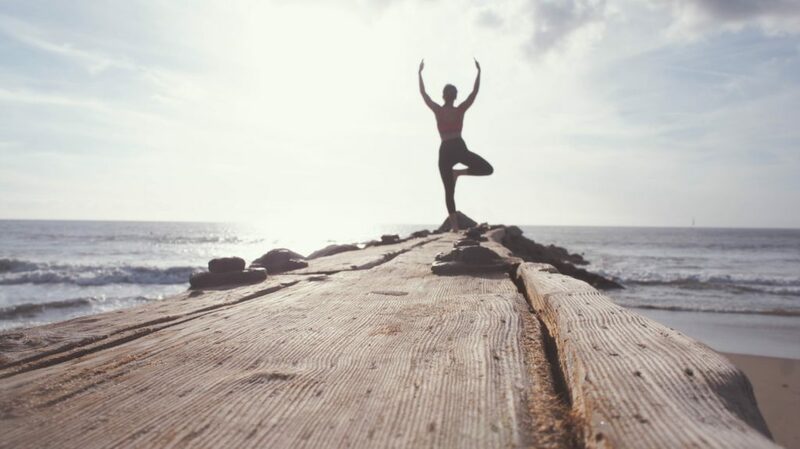 Yoga has been well researched within the scientific and medical communities and has been found to have a variety of benefits in regards to health and overall well-being. One of the benefits yoga in Canandaigua can have on your overall well-being is that it is known to improve posture. Posture has been long known to have various effects on physical and mental health in humans. Posture obviously can affect a multitude of physical ailments such as back pain and headaches, but known by fewer individuals is the fact that it can also affect psychological areas such as confidence. Less lower-back pain: Less pain in your back especially in the lower regions. Fewer headaches: Due to Less tension in the back of the neck. Increased energy levels: Due to improved posture and better circulation. There are many different types of yoga, ranging in levels of difficulty and function. Hatha Yoga: This is the most popular form of yoga, combining breathing and various exercises. Kundalini Yoga: This is a more spiritual form of yoga focusing on releasing kundalini energy that’s said to be trapped in the lower portion of your spine. Ashtanga Yoga: This is a form of yoga that focuses more on postures. Ashtanga yoga is a flowing, dynamic style of yoga practice that connects the body’s movement breathing exercises. Posture can have a variety of consequences in terms of your physical and mental well-being. 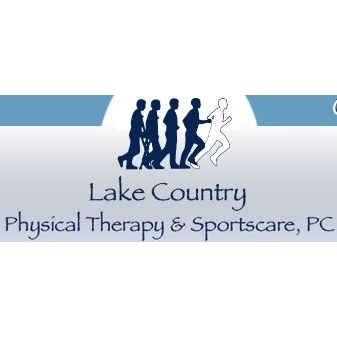 At Lake Country Physical Therapy and Sportscare we hope to unlock the various benefits that yoga can have for you. We are the premier place for yoga in Canandaigua feel free to contact us today and get started on improving your posture! Aside from improving mental state, yoga can also offer an improvement in posture! Visit our yoga in Canandaigua and get started today!